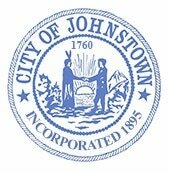 The City of Johnstown is divided into four (4) wards. View the Ward Map. The Zoning Ordinance shall divide the City into Districts and regulate and restrict the location, construction and use of buildings, structures and uses of land in these Districts. 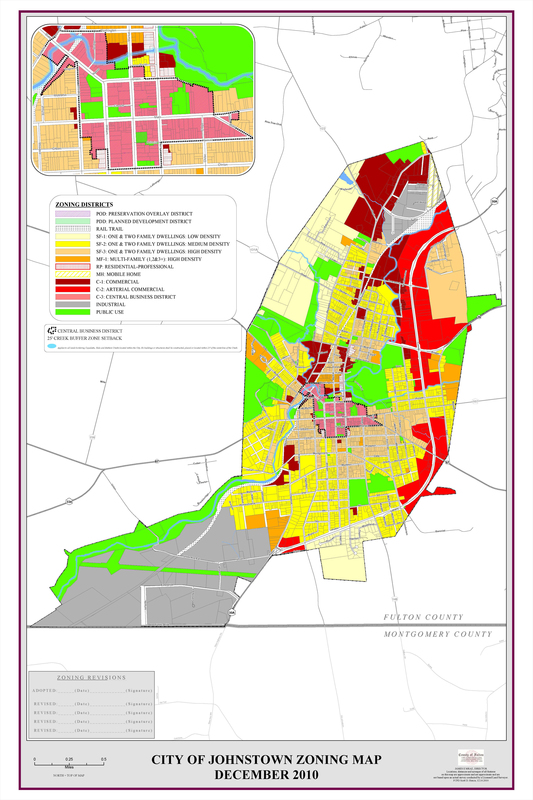 View the Zoning Map. For questions or information about the Zoning Ordinance visit our Code Enforcement page. Either enter your address with street number in the upper left or click on ‘Flood Maps’ in the section titled “What are you looking for?” and follow the steps shown there.